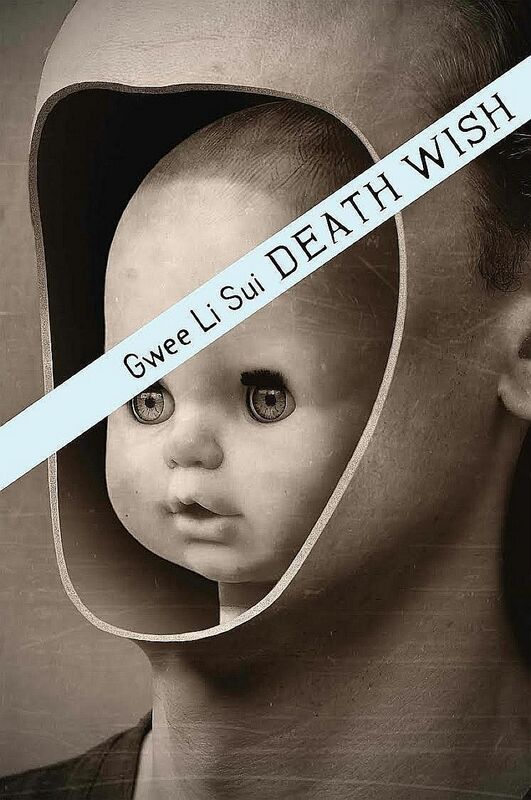 A macabre poetry collection that is a departure from the humorous works Gwee has become known for. Divided into six sections, it draws from the past two decades of his life and attempts to parse the human tendency towards self-destruction. 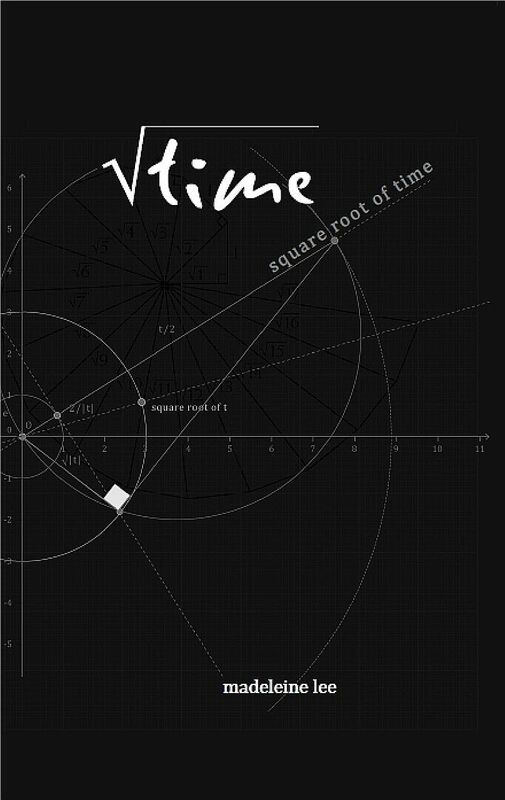 Lee, an investment manager, was at a conference on financial risk management when the term "square root of time" popped up in conversation, intriguing her. 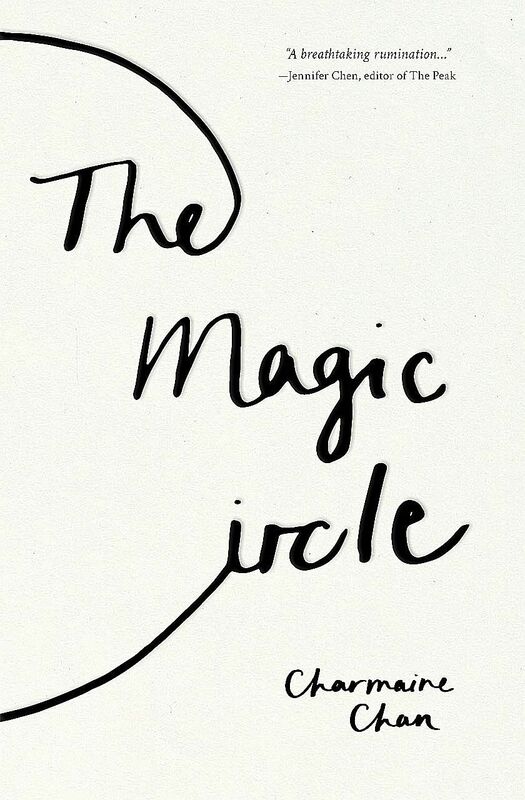 In her new collection, she fuses financial mathematical concepts with poetry on life and relationships. 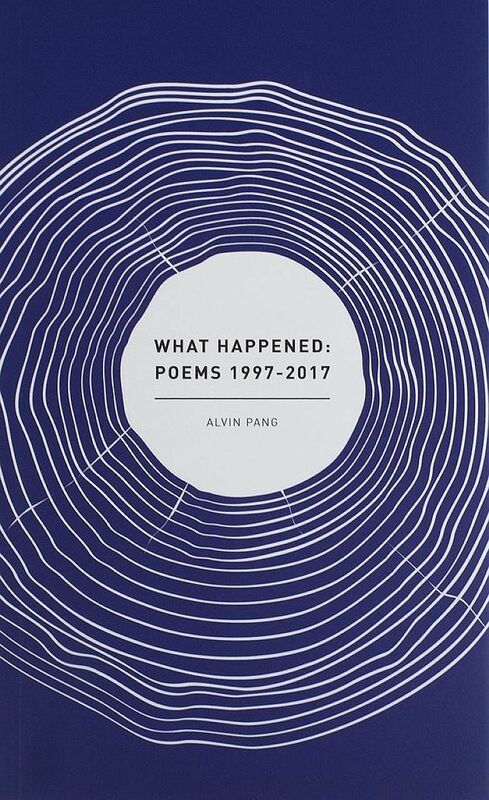 This collection gathers selected poems from Pang's oeuvre over the last 20 years, including some unpublished material. 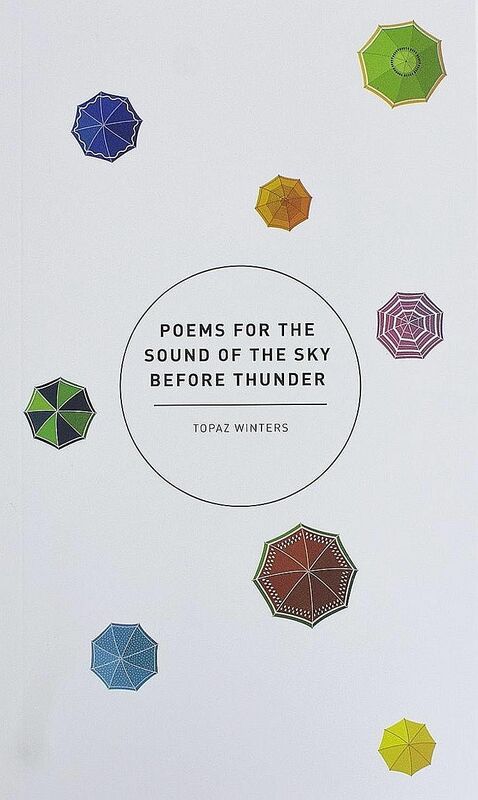 "Give me a thunder like awakening," writes Winters in this dreamy debut collection on longing and depression. Topaz Winters is the pseudonym of American-Singaporean writer Priyanka Balasubramanian Aiyer. 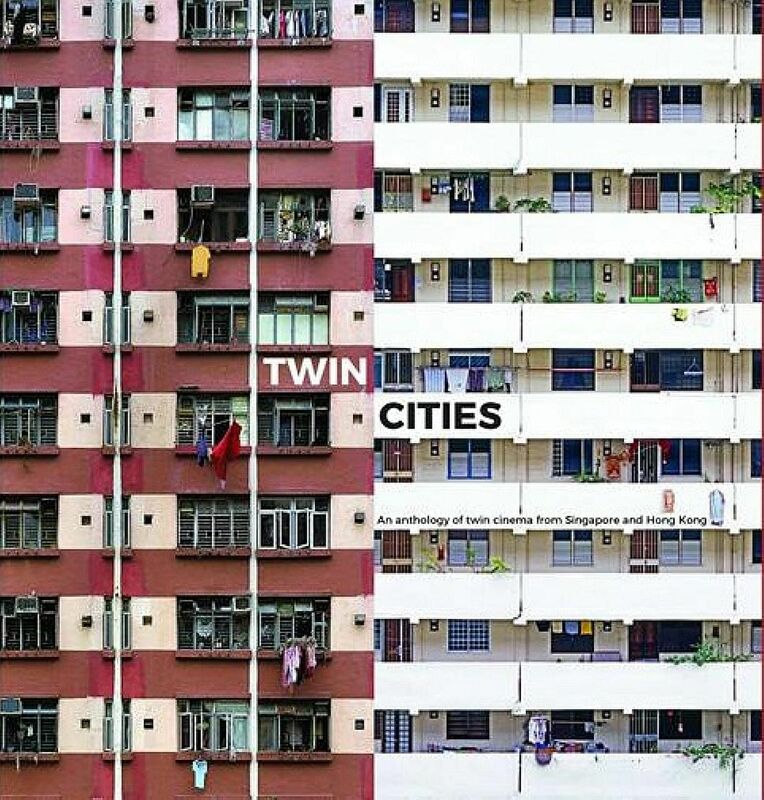 The first anthology of twin cinema, collecting 60 poems from Singapore and Hong Kong on everything from family affairs - private and public - to actual cinemas. The twin cinema is a local poetic form of two columns that can be read independently or interdependently. 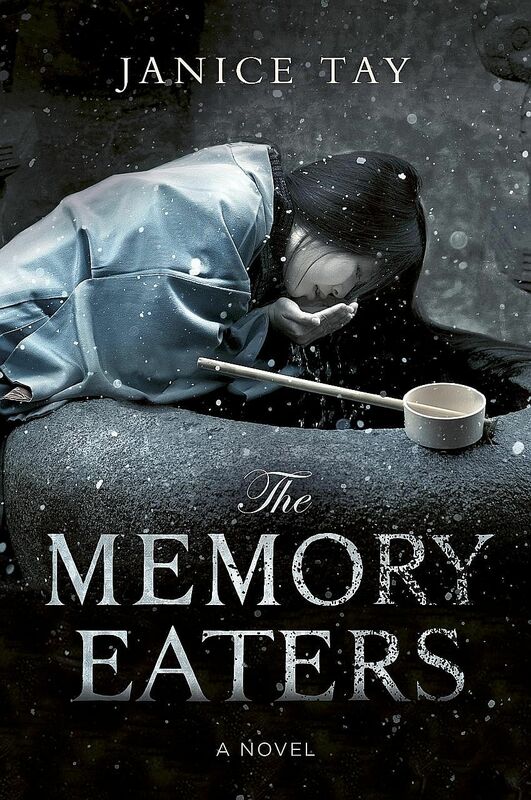 In this historical fantasy set in an alternate Edo-period Japan, a kuyin - a spirit beast who feeds on the memories of humans - tries to help a man whose past she accidentally devoured to rediscover his identity. 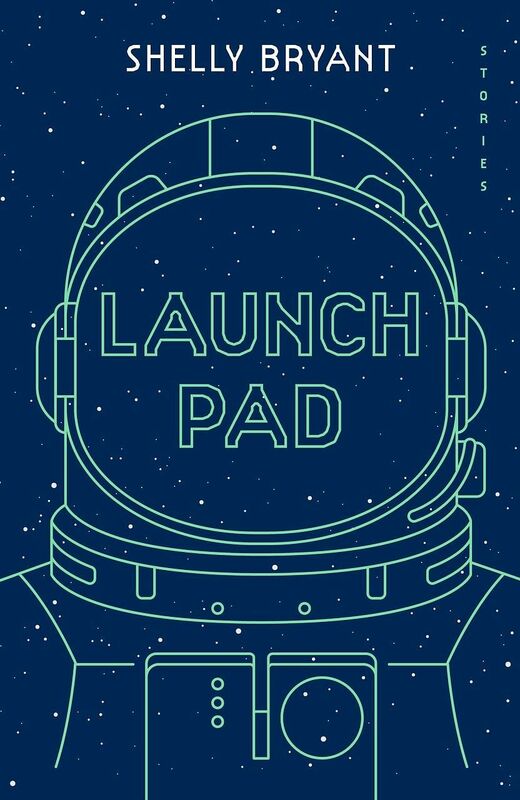 In this debut collection of speculative tales, a science park creates synthetic life to repopulate the oceans, but to ruinous effect; a future heiress falls in love with an alien life form; demon barber Sweeney Todd comes to colonial Singapore. 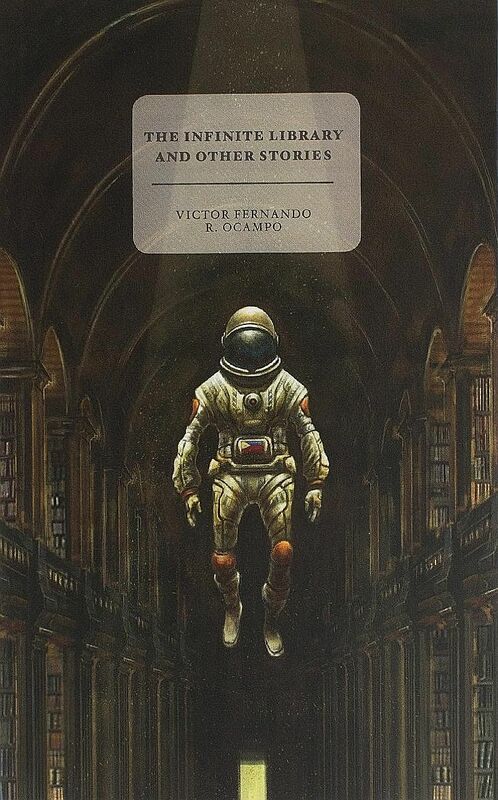 Filipino writer Ocampo produces fantastical visions of both Singapore and his hometown in this short story collection of nanotech clay monsters, black holes and a disaster that threatens to turn the residents of Bukit Batok into mathematical equations. 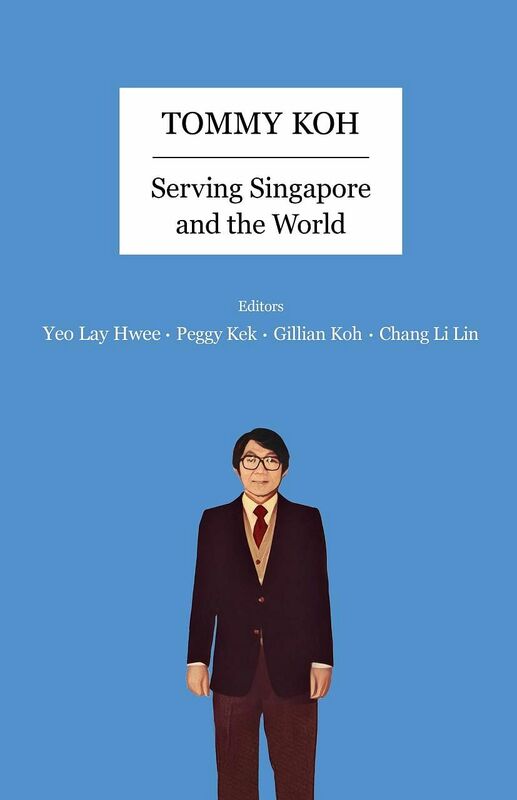 In a collection of essays, experts and colleagues of Prof Koh discuss his contributions in the fields of diplomacy, arts and culture, international law and more. 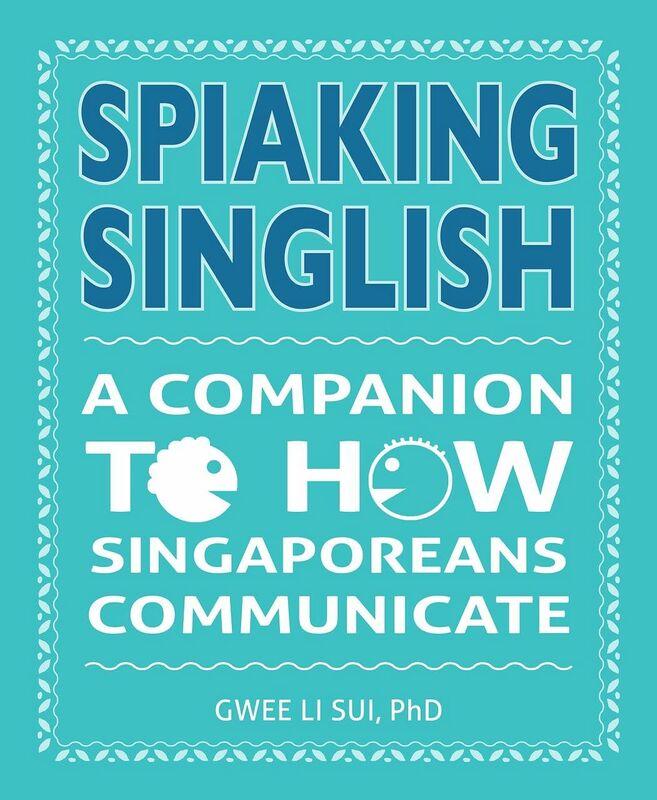 This tongue-in-cheek guide to Singlish examines the origin of phrases such as "stunned like vegetable" and "horrigible" (a portmanteau of horrible and incorrigible) as well as the profound difference between "hampalang" and "chapalang". It is, of course, written entirely in Singlish. Stricken by the loss of her older sister Elaine to a rare, aggressive cancer, Chan takes to the pen to conjure up the vanished world of their childhood and, through it, a path to healing and memory. 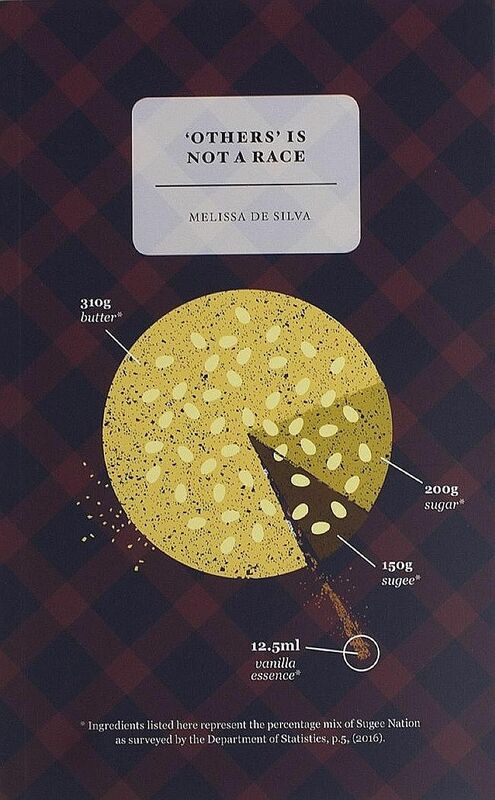 Let them eat sugee cake, declares De Silva in this half-autobiographical, half-fictional account of what it is like to be Eurasian in Singapore when you comprise less than one per cent of the population. 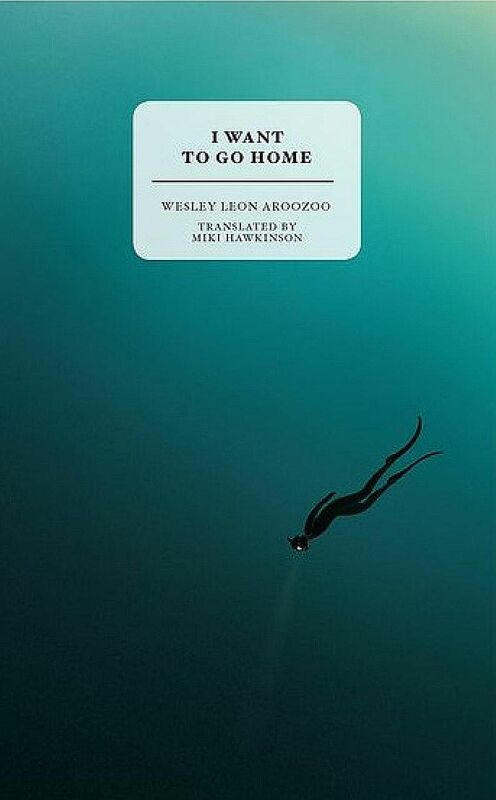 An account of Aroozoo's travels to Onagawa, Japan, to meet widower Yasuo Takamatsu, who dives every week in search of his wife, whom he lost in the 2011 tsunami. The book is available both in English and a Japanese translation by Miki Hawkinson. 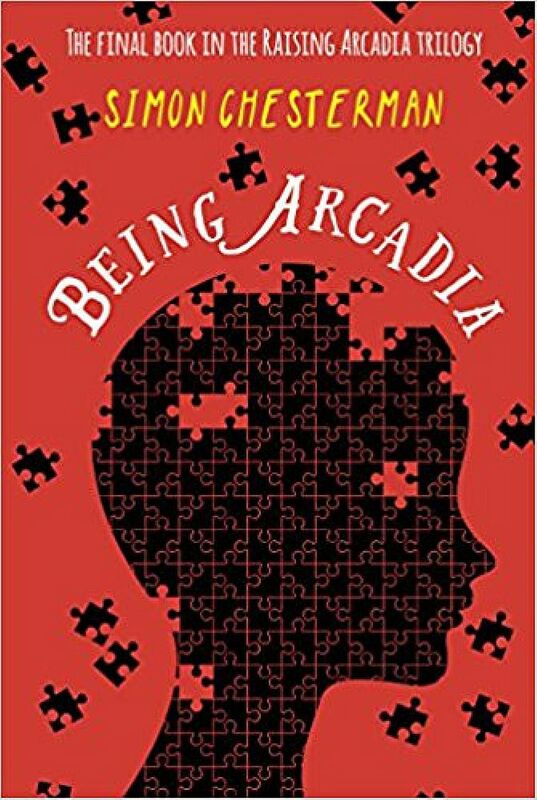 In the final instalment of Chesterman's puzzle-peppered trilogy, teenage genius Arcadia Greentree must decide if she can trust her estranged sister and nemesis Moira in working together to uncover the secret of their birth.